On December 9th, The Natalie M. LaPrade Maryland Medical Cannabis Commission (MMCC) made the much anticipated announcement of the 92 dispensaries that were awarded Stage One license pre-approvals. Combined with all 10 Grower pre-awardees who were also awarded a dispensary pre-approval, there are a total of 102 dispensaries slated to open in the state of Maryland. 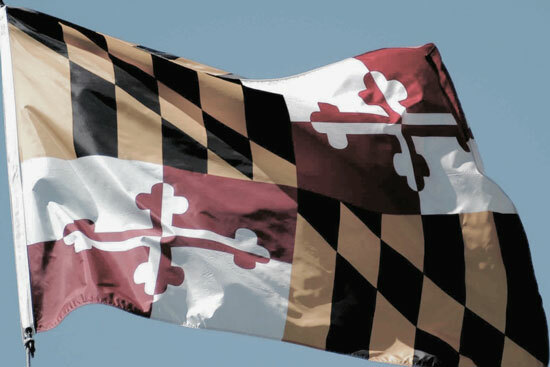 Dr. Paul W. Davies, Chairman for the Maryland Medical Cannabis Commission stated, “These qualified entities will be on the front line providing medical cannabis to qualified patients in Maryland." Maryland regulations require that no more than two dispensaries can be located in each of the 47 state districts. Montgomery County was granted the greatest number of license pre-approvals. The full list of Dispensaries can be found here. The process of becoming a fully-operational dispensary has only just begun. The "to-do" list for the newly announced dispensaries may seem never-ending, but setting some time (and a budget) aside for developing smart brand strategy and strong design will be crucial for success. We look forward to working with these cannabusinesses and developing new brands in our home state of Maryland. Congrats to all the winners!